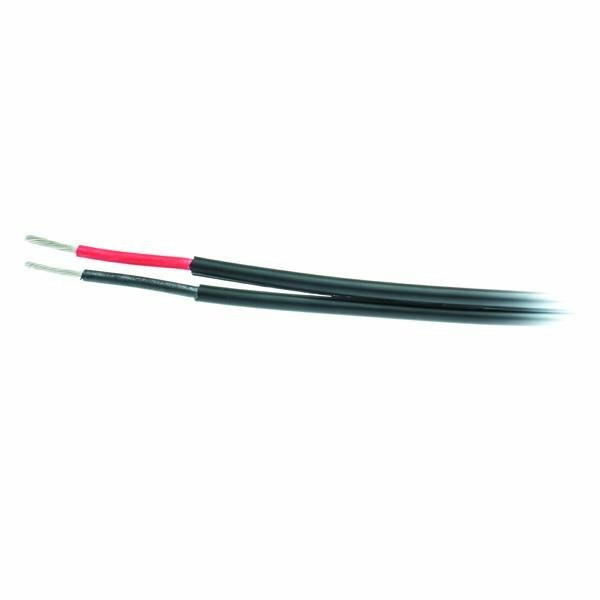 Special two core solar cable for connecting solar panels to fuses, regulators, etc. 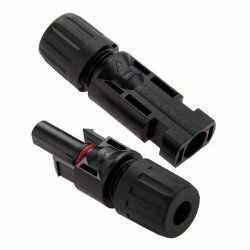 It is suitable for voltages up to 1500V and currents up to 25A. Can be ordered in 1 meter. Wires can be separated.